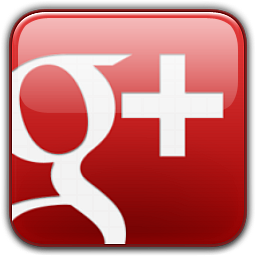 On average we site almost 8 hours a day in our office chairs, this shows that your chair is the most used piece of furniture in your office. 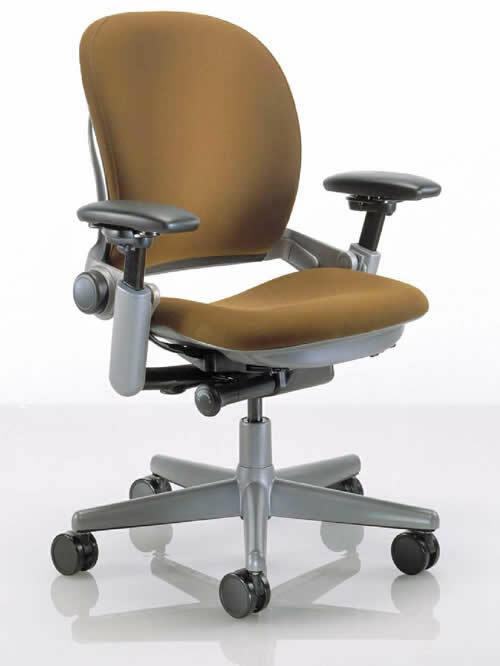 Finding a quality office chair to fit your needs shouldn’t be a budget busting effort. 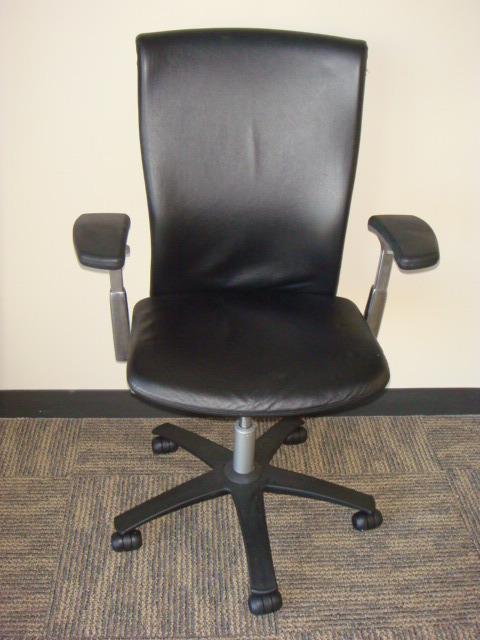 Our large selection of preowned office chairs include features like ergonomic adjustments, mesh, leather and too many more to mention. Whether your need is for an executive office chair, a guest chair, chairs for the breakroom or conference room seating our large selection offers you many choices. 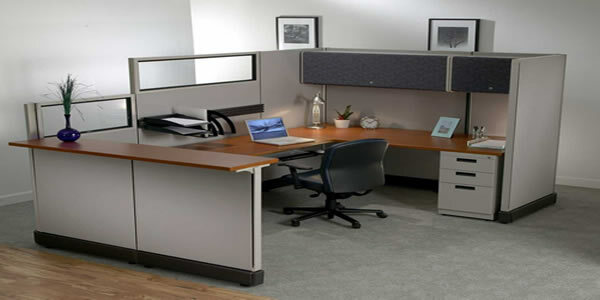 Save up to 70% off retail pricing when you buy with Office Modular Concepts.